We decided to catch up with alumni participant Chloe to hear her reflections of the time she spent at Fast Track Malmo. ‍Chloe Nauta, "It definitely felt like an accelerator. All you did for 6 months was Fast Track." 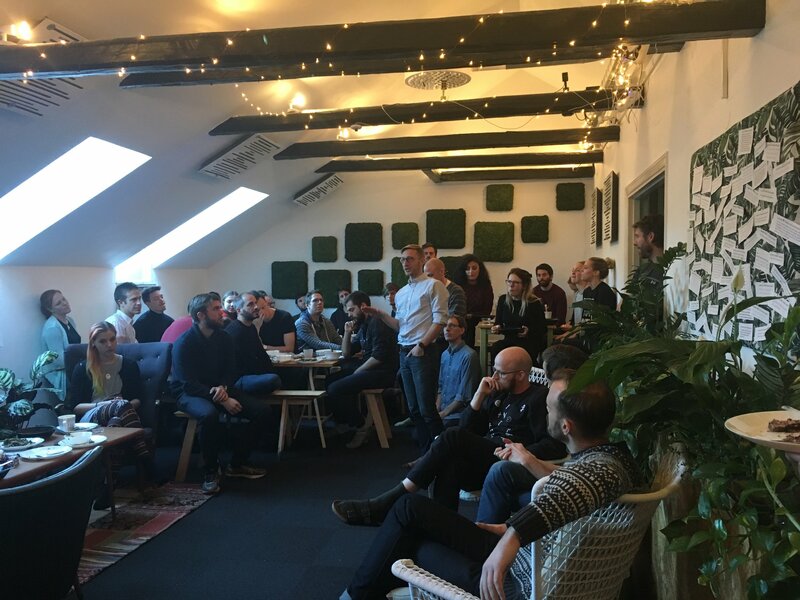 Alumni Chloe Nauta took part in the Fast Track Malmo accelerator program last year with the startup company Zook (Formally known as LeadWizards). She is now running The Ground, an entrepreneurial hub located in Malmö. With the new batch arriving on site next week, we decided to catch up with Chloe and hear her reflections of the time she spent here. How was your experience at Fast Track Malmo? Definitely positive and definitely the best thing we did for our business at the time. You’re with a group of people who have an understanding that for the next four months, this is all they are doing. It feels like a much more international pace. During the program you’re not thinking about work-life balance and are not going home at 1700. Everyone is there until at least 2100. This had been a lonely process for us before (at Minc) and we felt like we were the only people staying in late. Now suddenly we had other people who were staying late coding, trying things, iterating, and constantly bringing about new developments. What did you find most useful in the program? I think the Minc environment, whether in Fast Track or not, is amazing. For your first two years starting a business there is no where else you should be. For us it wasn’t so much the content that made the program. It was having access to the incredible people and resources at Minc, and having people invested in what we were doing. Once we found Minc, it was like we found our people. For building a startup or something tech, it is the place to be just in terms of the support and wisdom you can get. Do you feel like your time with Zook and the accelerator has aided you in your current business venture at The Ground? The people that I met during Fast Track are the reason that I came to The Ground. The program was more than just pushing your business, but meeting the business developers at Minc, the mentors, the people that helped me do any of this. Networking is one of the main benefits of doing the accelerator. What do you think Fast Track Malmo has to offer startups in the accelerator? I think that the biggest thing Fast Track Malmo can offer these companies are the skills that they often don’t develop themselves. If you’re in a big company, like Sony or Tetrapak, they will put a lot of effort in developing soft skills around your core skills; which you’re never going to make time for if you’re a startup because your focus is on your product. I would say what the program can give most of the startups is forcing us to set aside time for working on things like how they work in teams, how they manage people, how they interact with clients, and how they manage their communication.  How do you feel about Fast Track Malmo going on to its second year? So happy! I think it’s great that they are doing it again. I really think the team who’s running it this year are great; both returning people to learn from last years mistakes but also some fresh eyes to bring some new insights. I’m really happy Mina is involved too because she doesn’t come from a startup background, but a team development, soft skills, and structural background, and I think that it is a really complimentary skill set to the rest of the team. 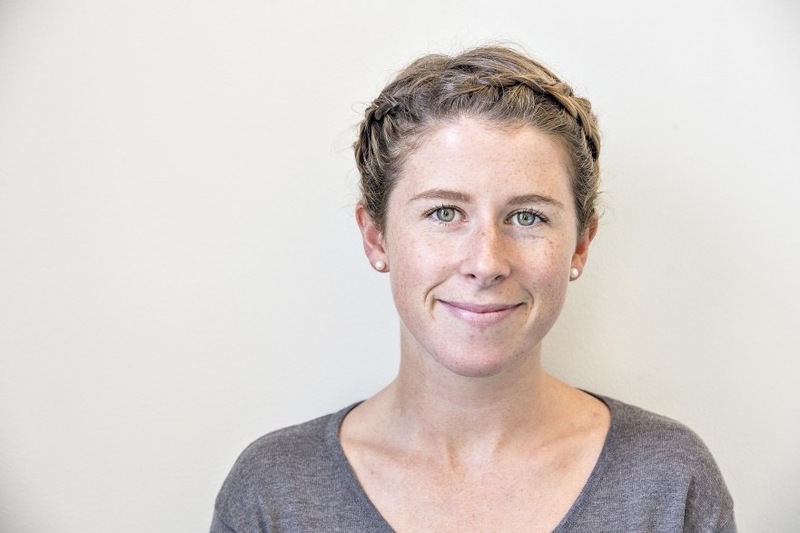 She has great intuitive intelligence: like ‘how do we build all of your teams so that no matter what you are building, you’re going to come out of this better'. I’m excited to see how it goes.